I am a graduate engineer with degrees in Mechanical Engineering and Aerospace Science. Upon retiring from a 38 year Aerospace carreer I became a teacher of Computer Aided Design and Science. Initially, I began developing 3D CAD Solid Assembly Models for classroom use, but it immediately became evident that the digital models were of interest to other educators, industry associates and hobbyists. As a result, I currently have over numerous models displayed on the internet. These assembly models represent baselines which are excellent for examining design modification and redesign alternatives. The models can be downloaded in a variety of formats including .dwg, .dxf, .sat, .stp, .stl, .3dm, .3ds and others. 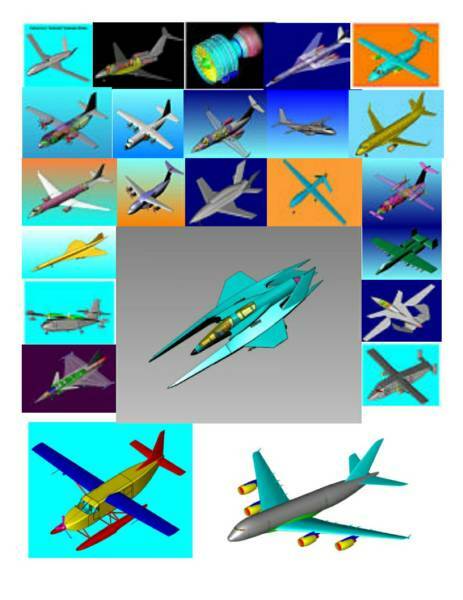 These digital models are specifically configured to support rapid prototyping (e.g. 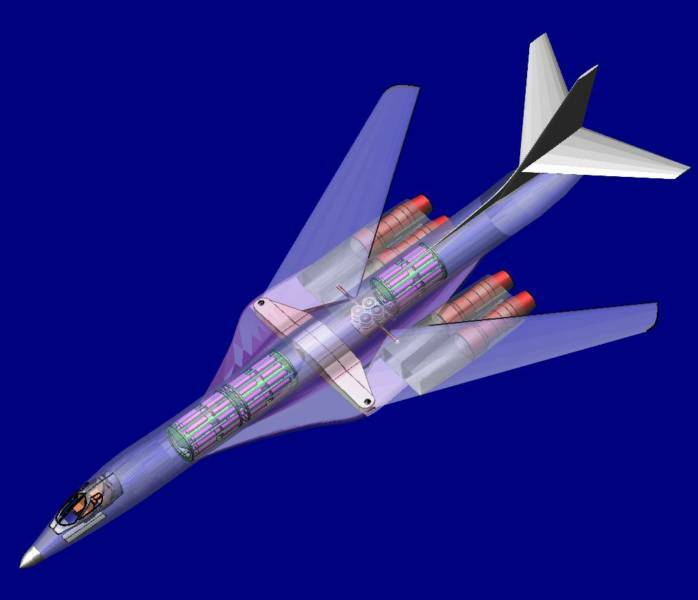 stereo lithography) with qualities embracing wind tunnel testing and computational physics. They a provided "gratis" to educators and students. to view, and possibly download, my models.